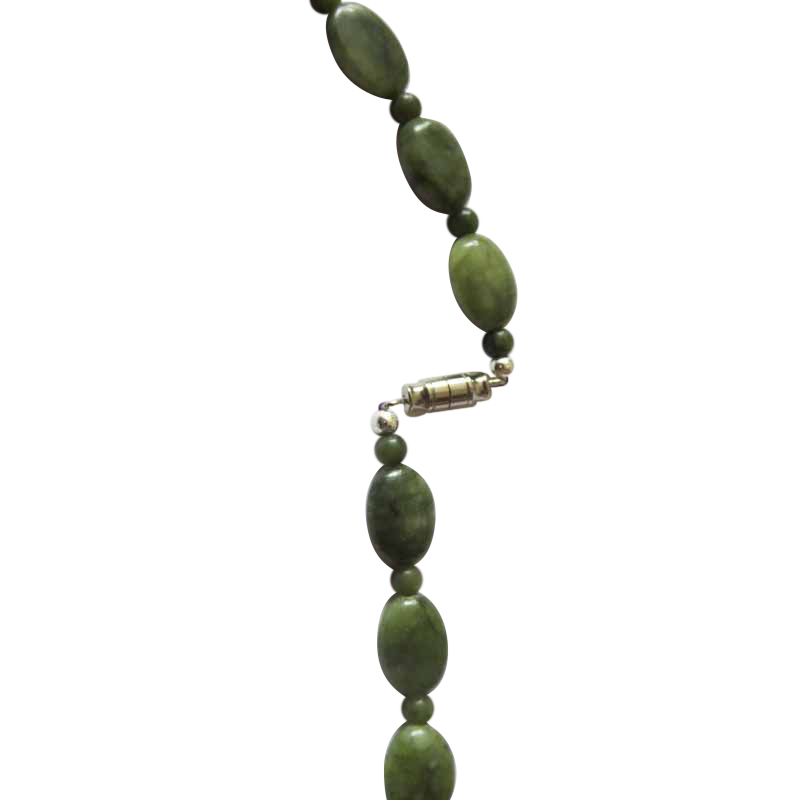 An Irish Connemara Marble Bracelet with oval beads - the Green Stone is Connemara Marble from here in Galway and is made into jewellery by craftsmen in Co Mayo. 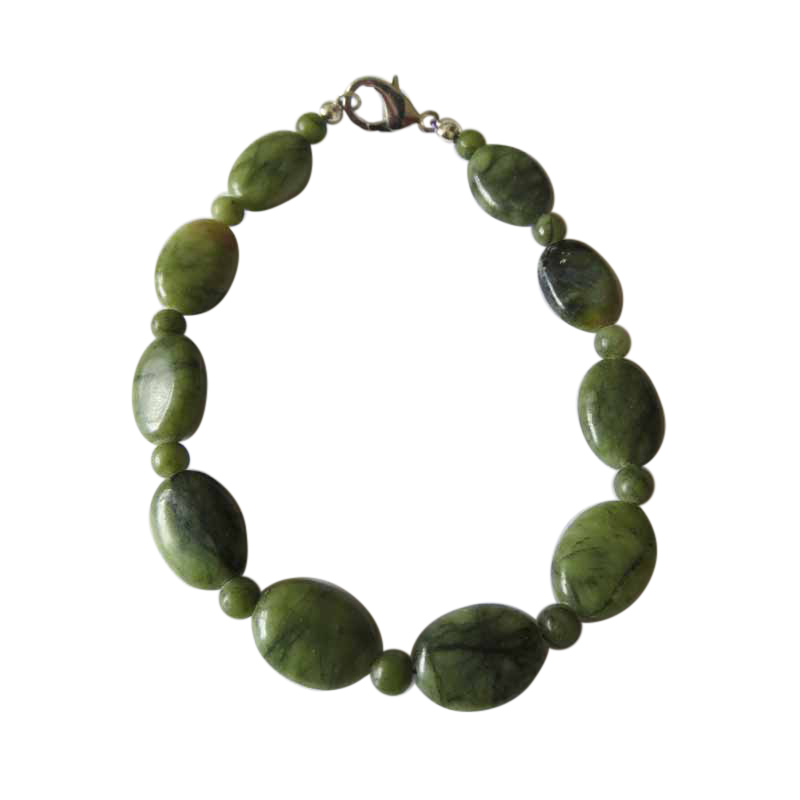 Connemara Marble is one of the gems of Ireland - the green colour reflects the colours of the countryside and represents the heart of Galway. 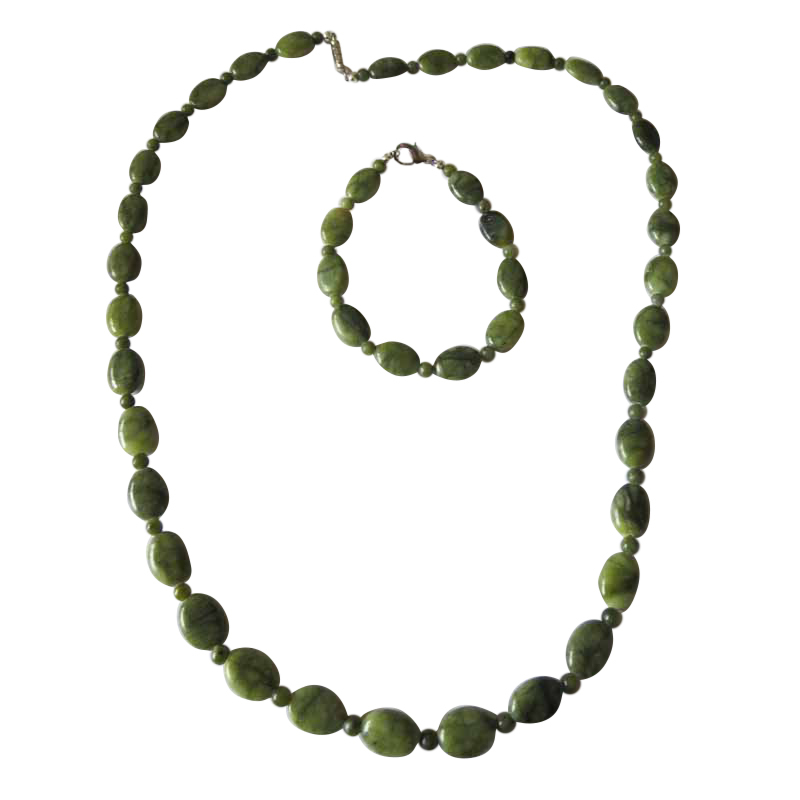 The different shades of green blend beautifully to make a great piece of jewellery. 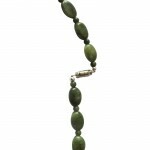 The Bracelet measures 7.5 inches in length - the oval beads measure 14 x 10mm, the round beads are 4mm. A lovely contrast of shapes and colours.